There is no requirement to create a user account in order to browse content on the Streaming Wizard website. The only section of the site that requires a login is the client content management system, which allows users to manage their own media files. In order for clients to use the content management system the only required information is a login name and password. These are initially fixed by Streaming Wizard and will consist of a username related to you or your company and a randomly generated password. Further details including your address, telephone number and email address may be included to help us contact you should we need to. When you register for an account with us, we will store your email address alongside your username and password in a secure database. These details are kept to allow us to send you messages about your orders, bills or changes to our service. We will never pass these details on to any third party or send you email that is not relevant to your account with us. 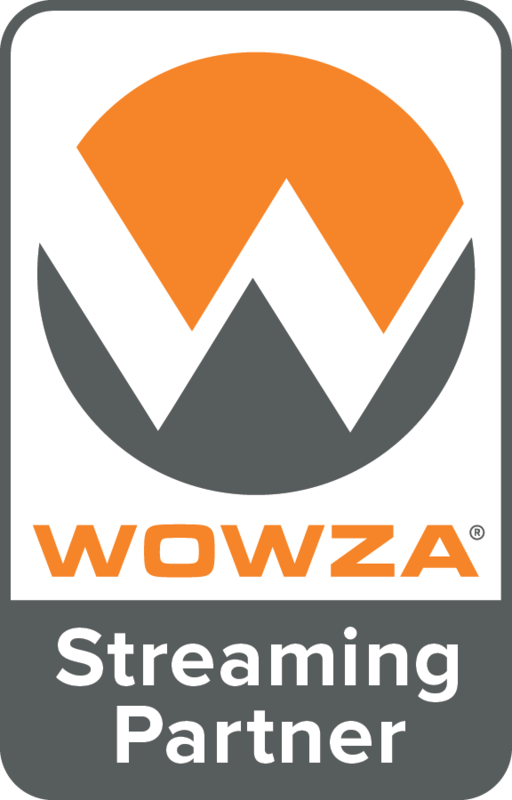 Streaming Wizard complies with and is registered under the data protection laws in the United Kingdom and takes all reasonable care to prevent any unauthorised access to your personal data. When you visit www.streamingwizard.com you have direct personal control over information in your personal profile. You can access and change this information at any time by using the 'update details' button in the account manager. How does Streaming Wizard protect your data? When you register for an account with us on-line we use a trusted third party (www.paypal.com) to take payment. They use SSL (Secure Socket Layer) technology to encrypt your details. We do not at any point receive your credit card details during this process. Paypal emails us confirmation of who you are and the transaction made. When you login to your account we check to make sure that you are logging in from Streaming Wizard’s website. This prevents automated programs trying to guess your login details. When you have finished using the content management system you should click the logout link to prevent anyone else accessing your account through your computer. Should you fail to do that, the system will automatically close your account after 30 minutes.